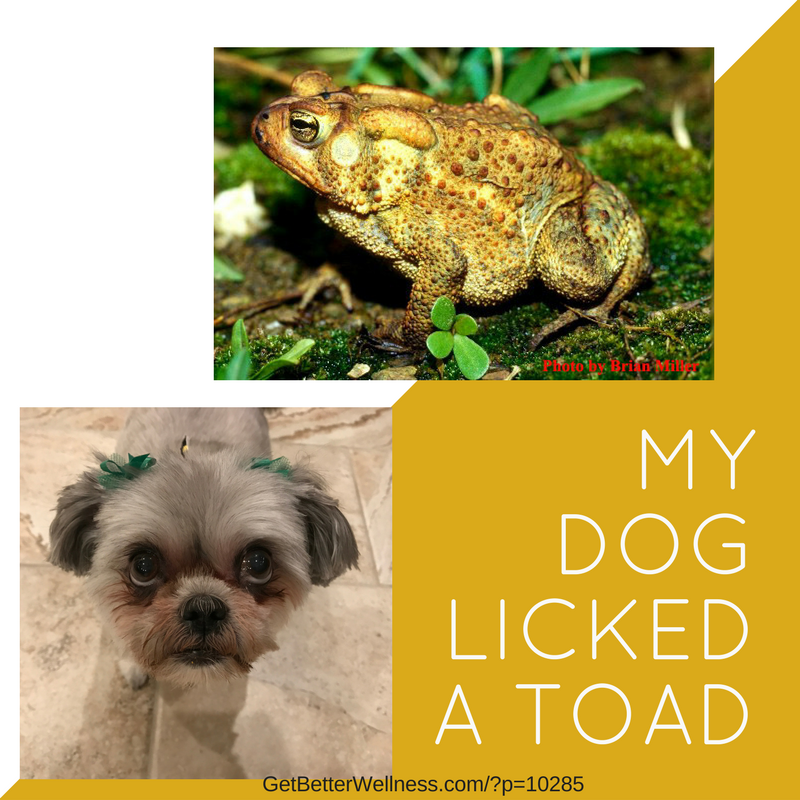 My Dog Licked a Toad – Seizure! Foaming at the Mouth! Last night my dog, Kona, found a toad outside and started circling around, she was so happy! She licked it and within seconds began foaming at the mouth and having a seizure. Her heartbeat rapidly, her breathing was labored. I never knew that a toad encounter could have this effect, so this is my Public Service Announcement. 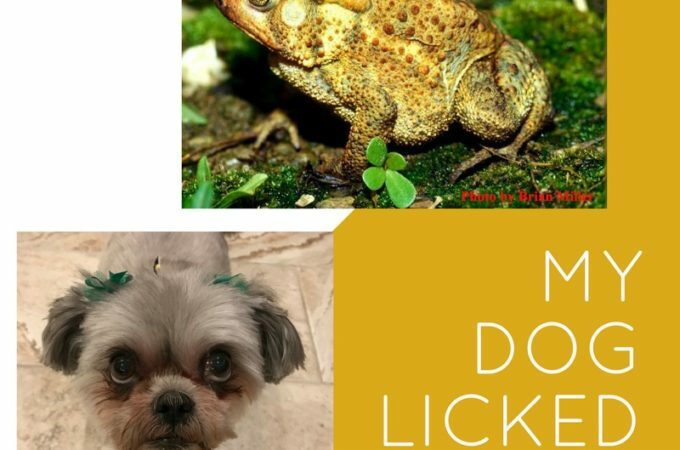 Apparently licking or eating toads will expose your dog to two types of toxins. Bufogenin toxins and bufotoxins can alter the heart rate and increase blood pressure to a dangerous level. “Either type can be a life-threatening emergency depending on the type and size of toad as well as how the dog was exposed,” reported Dr. Turner, DVM. It was 11pm on a Saturday night, the nearest emergency veterinarian was 30 minutes away, and our Google search indicated that we needed to act fast or Kona could be gone in 30 minutes if she licked the kind of toad that is extremely toxic. 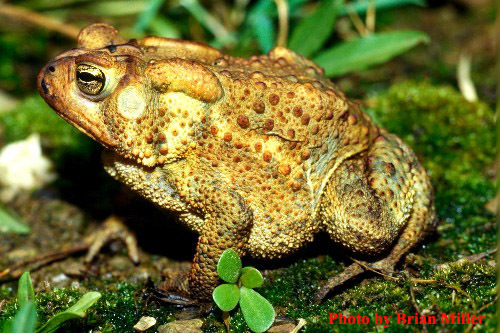 “Toad poisoning is a life-threatening medical emergency. 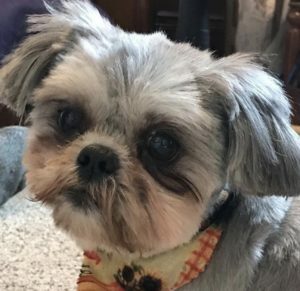 If you know or suspect your pet has been exposed to a deadly species of toad, rinse his mouth out immediately (preferably with a constant stream of water from a faucet or hose) and call your veterinarian, the closest emergency animal hospital, and/or the Pet Poison Helpline at 855-764-7661,” wrote Dr. Becker, DVM. We did our best to rinse her mouth with water right away, using the pull out sprayer from the faucet in the laundry room sink. Poor pup, foaming at the mouth, convulsing and then being forced to take in copious amounts of water. After my daughter, Paige, consulted with her vet-friend Kelsey, we tried to induce vomiting by squirting a few ml of Hydrogen Peroxide into Kona’s mouth using a needless syringe. Thankfully, Kona stopped making the awful sounds and began to quiet down, but her heart was beating rapidly for awhile. The next morning she seemed almost back to normal. Dog-toad encounters can commonly result in the dog taking in the toad’s secretions which can be mildly to severely toxic, with death being possible. Keep your pup away from toads, great advice, but almost impossible to accomplish in real life.